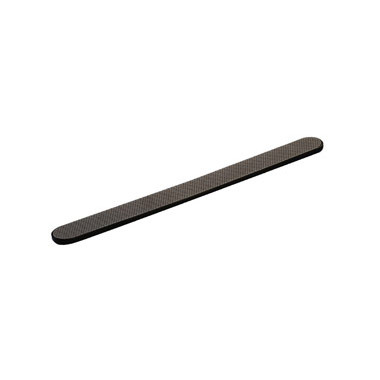 The Hawley Diamond Dust Nail File is made from the highest quality metal. An everlasting manicure tool that is great for filing and shaping fingernails and toenails. This unique perforated surface helps reduce filing dust.